Mental and physical wellbeing will be discussed. 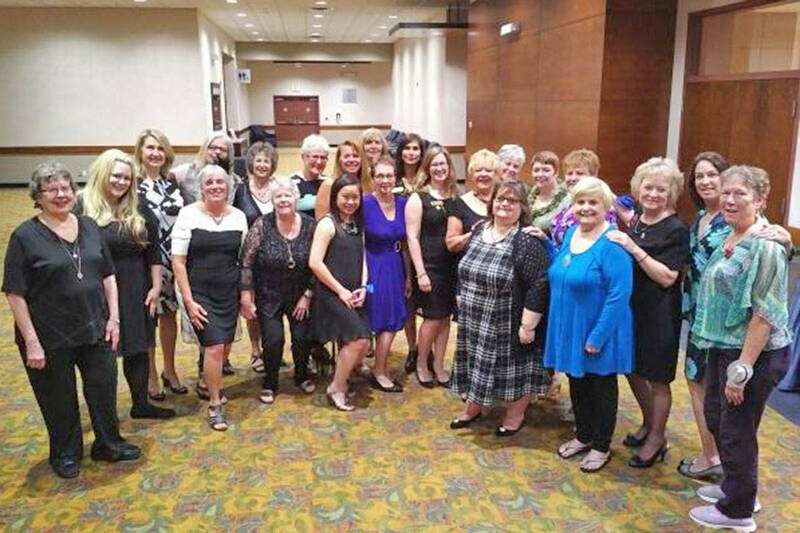 The Soroptimists International of the Langleys have a mandate to improve the lives of women and girls. To help do this, the local group is hosting a Women’s Health Forum on Saturday, Feb. 17 at the Township of Langley Civic Facility, 20338 65th Ave., in the Fraser River presentation theatre. The topics include opioid crisis, ovarian cancer research updates, and mental illness/wellness issues. Tickets are $15, and available through Eventbrite.ca.